We offer our customers expert knowledge and craftsmanship in the installation of numerous types of roof coverings and roofing products. 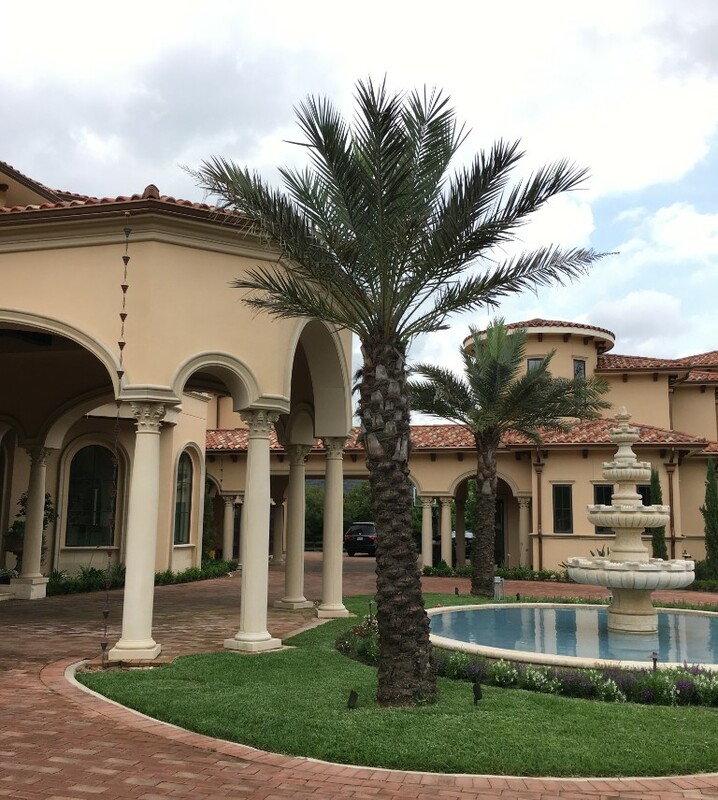 Stone Gate Roofing & Gutters has built up a solid reputation with Houston area home-builders. We understand the pace of new construction and can comfortably meet the demands made by contractors.